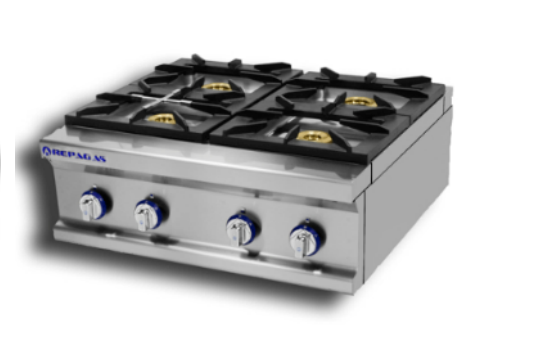 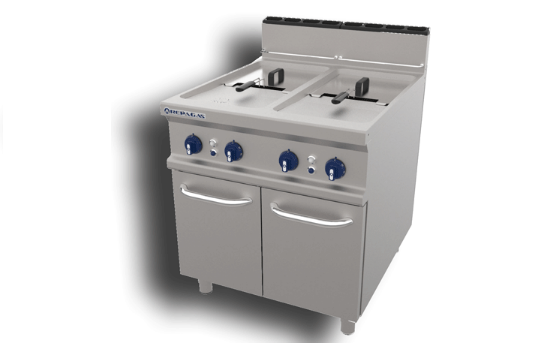 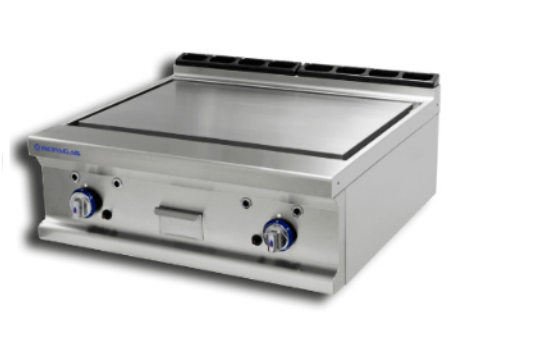 ﻿ Repagas Large cookers (900 & 1100 Series) - Find out more! 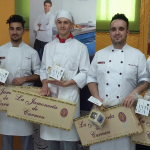 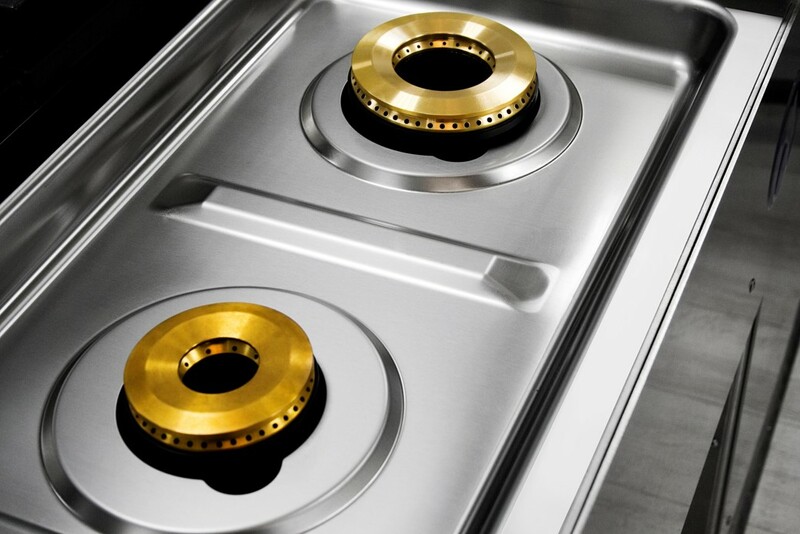 Our cookers offer you the highest level of versatility, since they come with maximum working combinations and are characterised by their functionality and power. 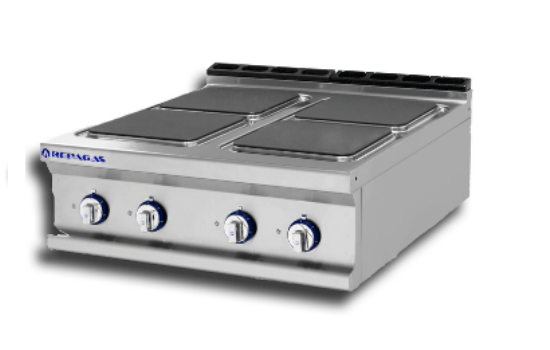 They are all made from AISI-304 stainless steel with a scotch-brite finish, optimum thickness surface tops, and high performance burners. 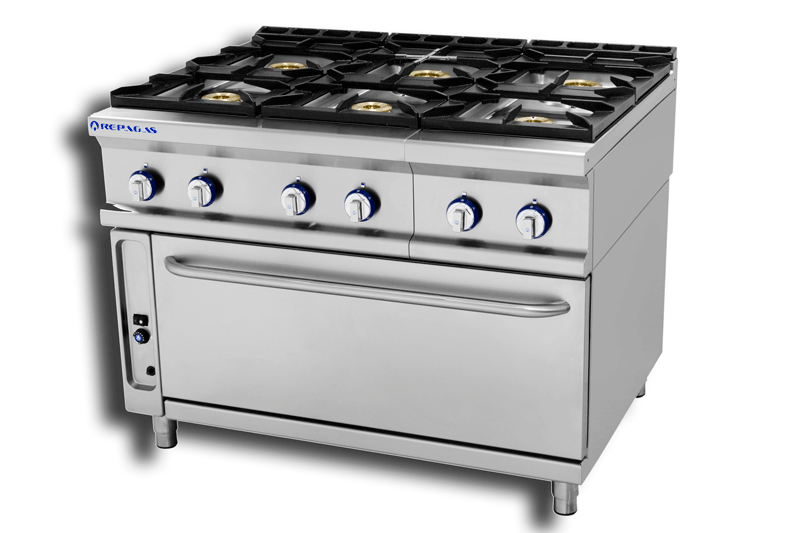 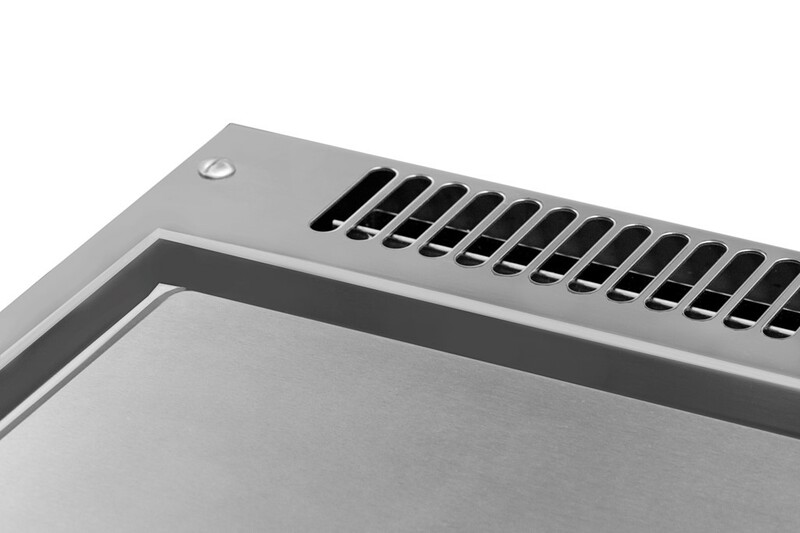 Some of the professional kitchen models include ovens with stainless steel tray support structures and shielded heating elements. 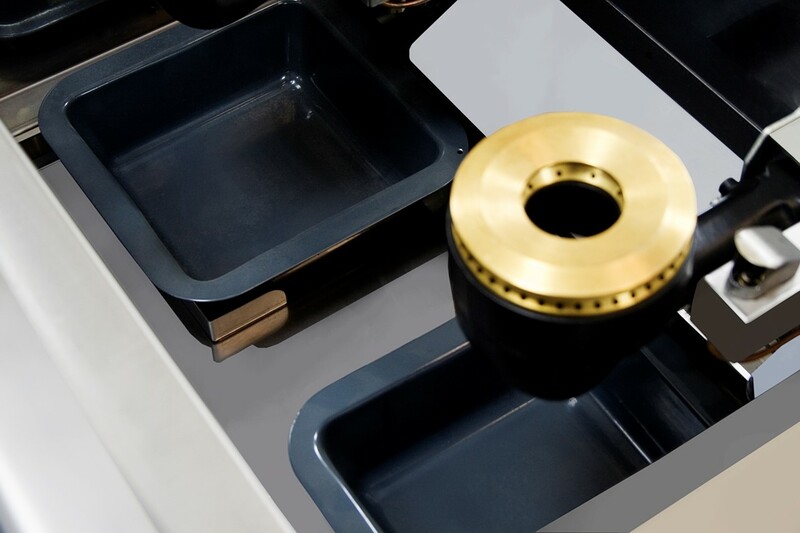 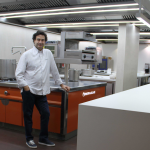 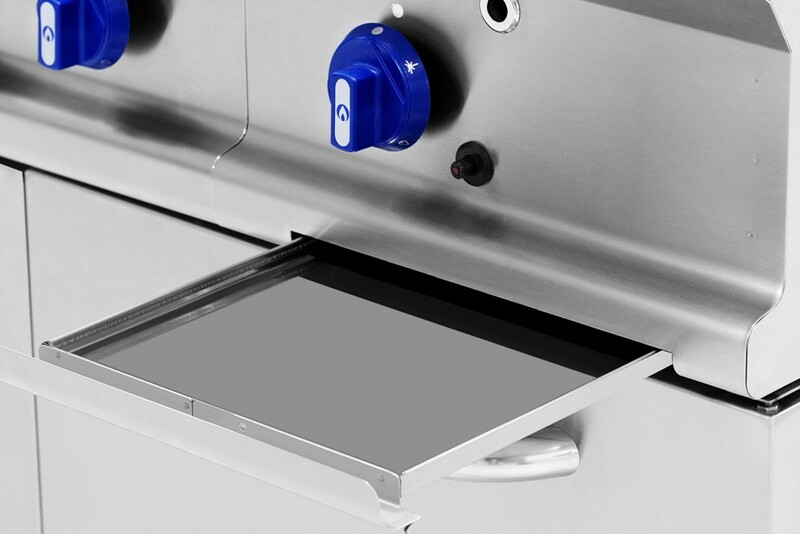 These industrial kitchens offer maximum cleanliness and hygiene, since all the burners have individual drip trays, which are easy to remove, offering double the capacity of the traditional tray, and are dishwasher safe.